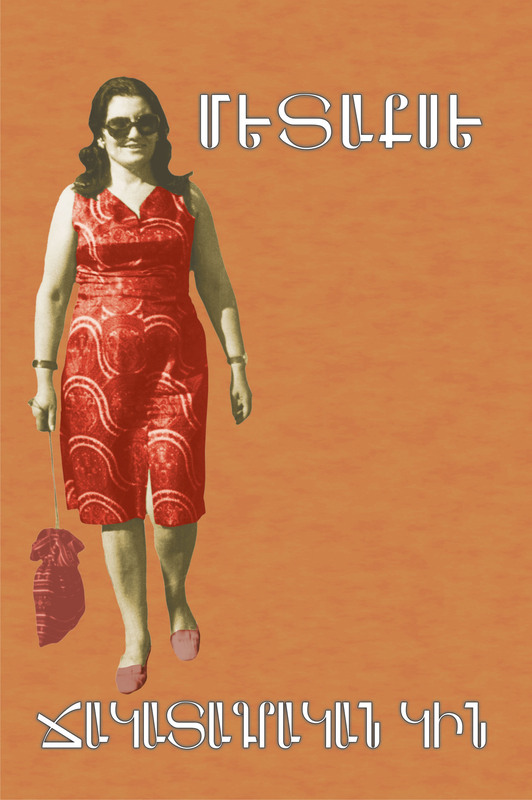 The collection “Fatal Woman” contains autobiography, letters, poems, articles and opinions about the poetess Metakseh, as well as facts and information concerning her life, and the bibliography of her works. The bibliography includes her works published in separate books, collections and periodicals from 1948 to 2004 in Armenian, Russian and foreign languages. The materials are arranged in alphabetic order according to date. The book contains an index of authors and a list of titles of her works.